The group leaders for the 7-12 yr olds that want flexibility and to be able to follow their playful energy as well as craft at times will do their best to follow the interests of the group. 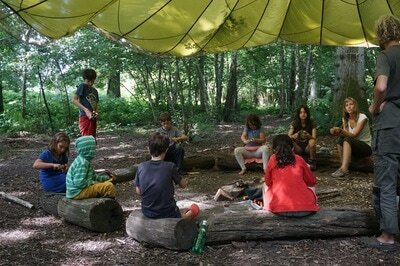 The agenda of the group is to have a good time! 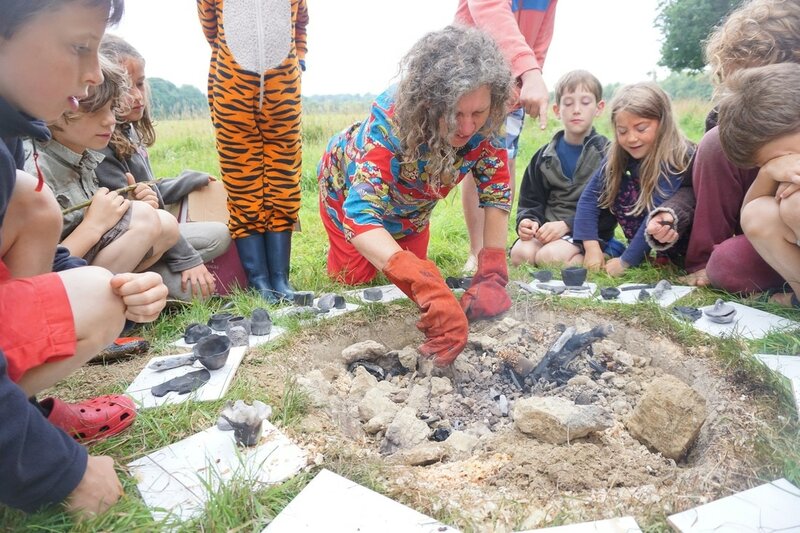 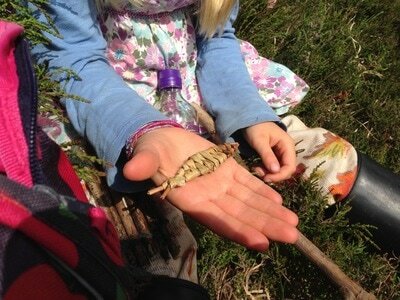 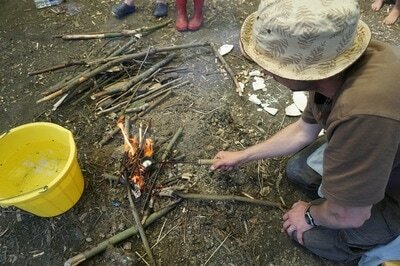 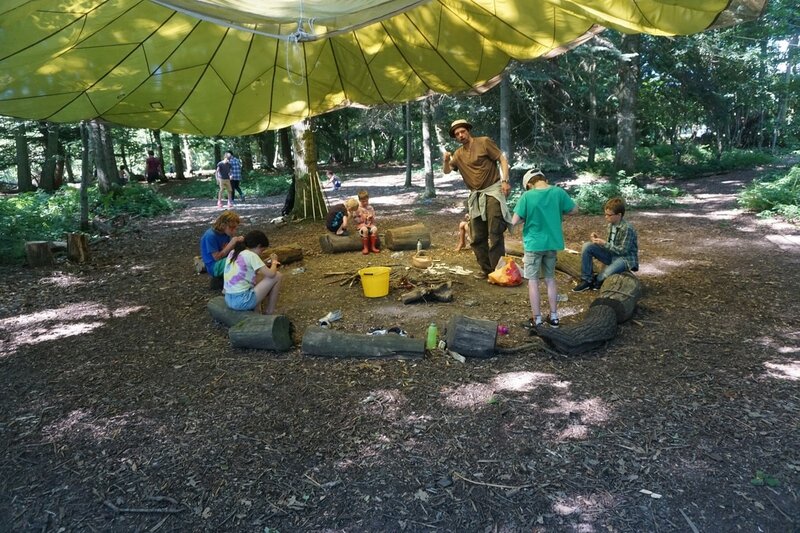 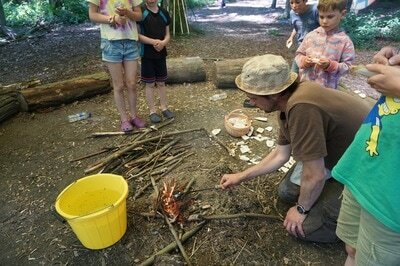 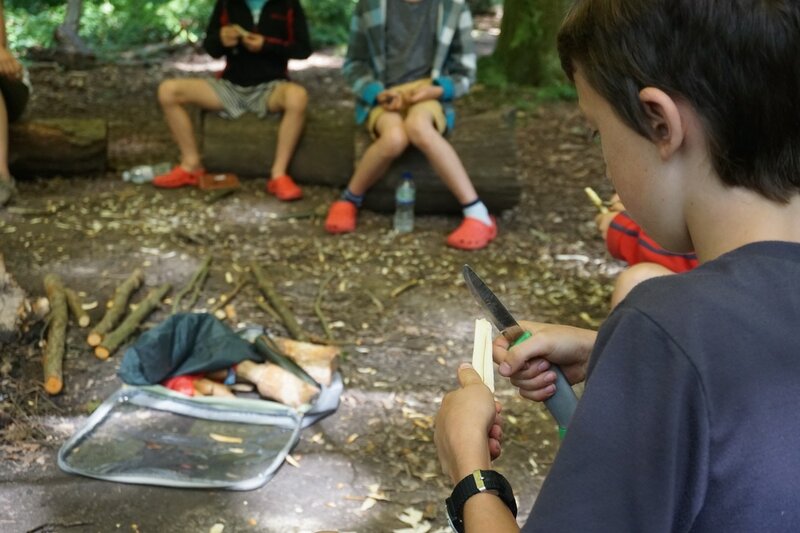 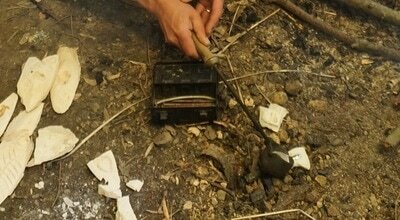 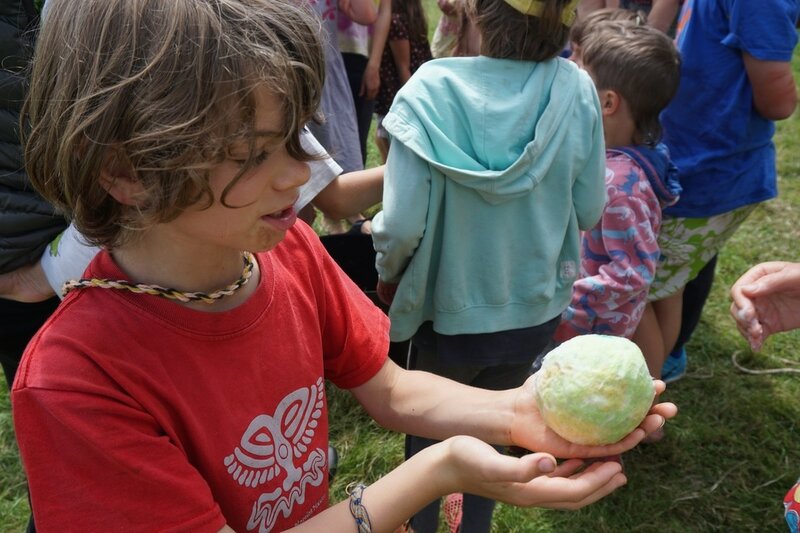 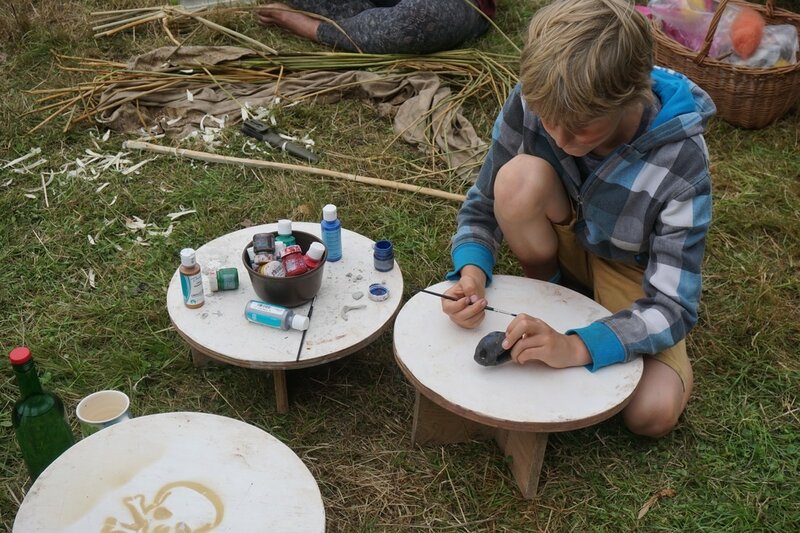 There will be time to create dens, play games, explore the woods, have a go at some whittling, weaving, felting, pewter casting and whatever else catches the groups interest. If you have a child who is 10+ please consider which group you feel they would be best suited to...this one or the pre-teen/teenagers group. 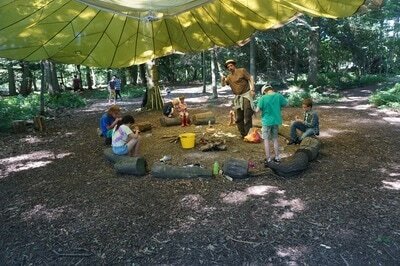 This older group of children will be more focussed on crafting the majority of the time.